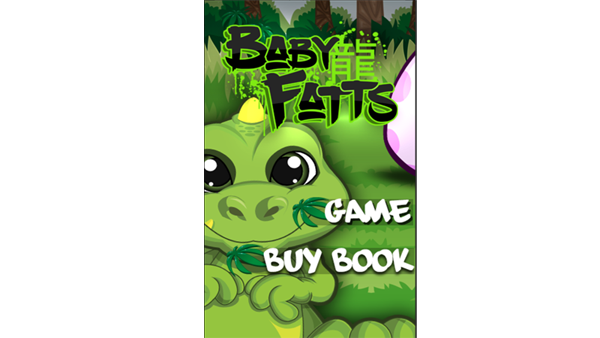 Baby Fatts is a diversity inspired children's book. 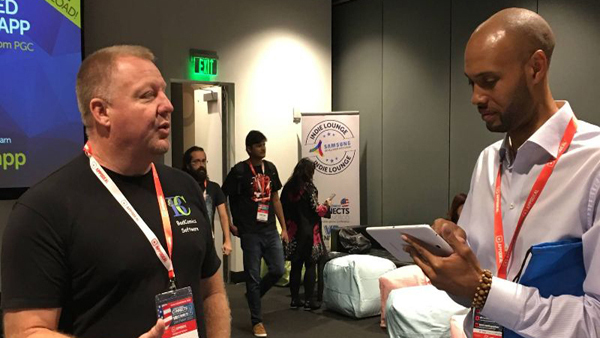 The artist/creator Colin Hoffman, aka Big C, has partnered to create a game and e-book in an app for mobile platforms. 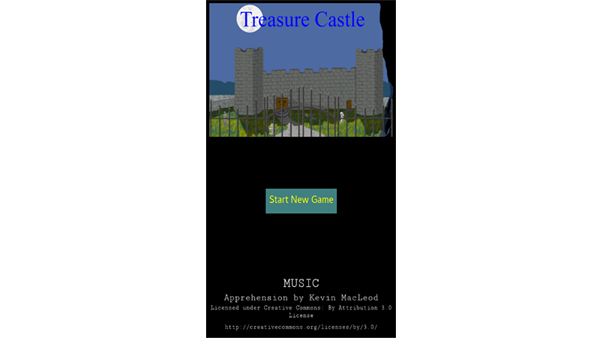 Treasure Castle is a retro-style text-adventure game. 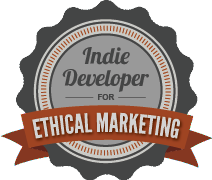 Originally created in 1987, over 30 years later, we have ported it to iOS and Android platforms. The writing and feel of it comes directly from the 80s. 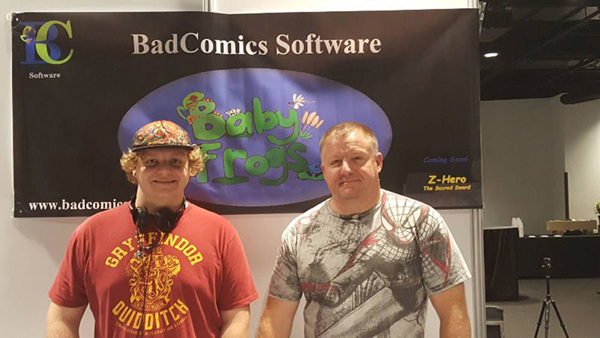 Baby Frogs is a fun action game with collectible frogs designed for ages 4 to 104. Z-Hero is a Zelda style Greek inspired fantasy-adventure mobile game currently being developed for iOS and Android platforms.